What a seriously insane couple of weeks! 2016 is booming and we just had to sit down for an episode of Unisport Uncut, so we could process the many launches. Watch along. Where do we even start? PUMA, Mizuno and adidas have all really taken a hold of 2016 and show no signs of stopping. 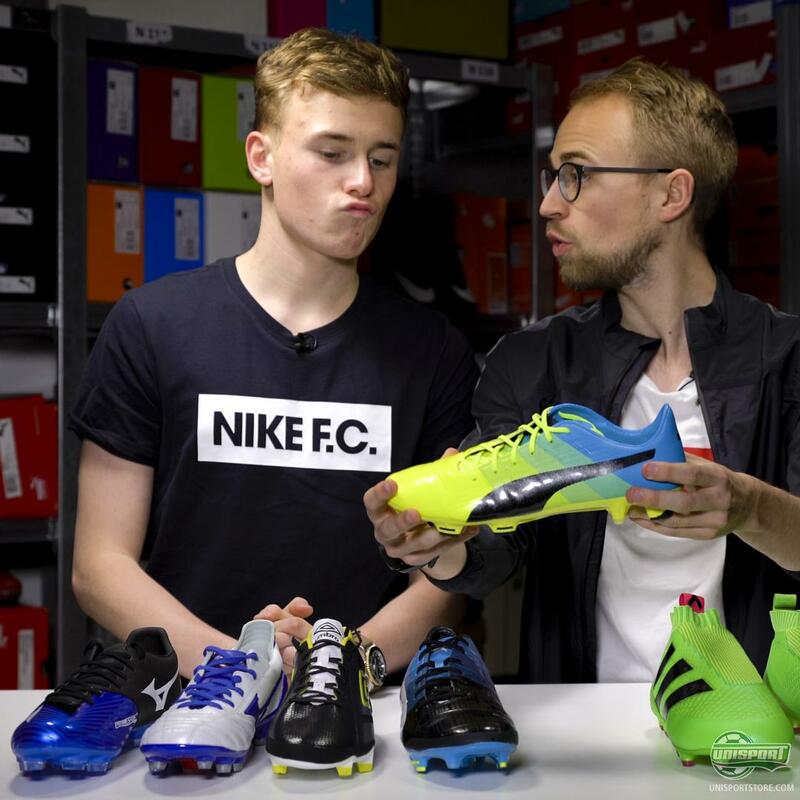 Geek out with the WebTV boys, who sit down to discuss the new Laceless adidas Ace16+ PureControl, our new Mizuno boots and the new generation of PUMA evoPOWER 1.3! If you want to get your hands on the new releases then find them here. These are the types of videos Jakob and co. really look forward to, because it’s just a 10 minute look, where they can really get into details in terms of the technologies. Watch it and tell which is your favourite launch of 2016 so far.